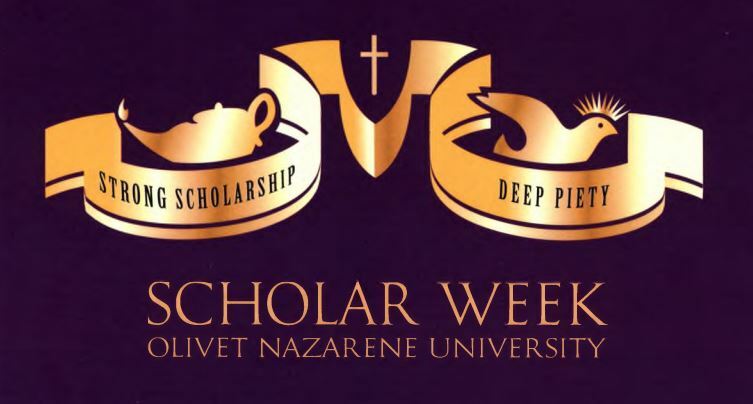 Digital Commons @ Olivet - Scholar Week 2016 - present: Examining the relationship between affective-cognitive consistency and cognitive dissonance. Examining the relationship between affective-cognitive consistency and cognitive dissonance. Affective-cognitive consistency (ACC) refers to the degree of alignment between the affective and cognitive components of a person’s attitude. The more similar the affective and cognitive components of an attitude, the stronger that attitude (Schleicher, Smith, Casper, Watt, & Greguras, 2015). Attitudes characterized by inconsistency among the affective and cognitive components are less predictive than attitudes characterized by consistency among those components (Norman, 1975). As far as we know, only one study to date has examined the connection between ACC and cognitive dissonance theory (Prišlin, 1985). Three different studies were conducted to do this. First, a quasi-experimental/correlational design was employed to investigate relationships between preference for consistency (PFC) and ACC across ten different attitude objects (PFC is an important individual difference variable in cognitive dissonance research). To also investigate the connection between ACC and cognitive dissonance theory, a different group of participants was asked to re-indicate their attitudes toward various attitude objects approximately 4 weeks after an initial questionnaire administration. Last, a quasi-experimental/correlational design was employed to investigate relationships between preference for consistency (PFC) and affective-cognitive consistency (ACC) in the workplace.